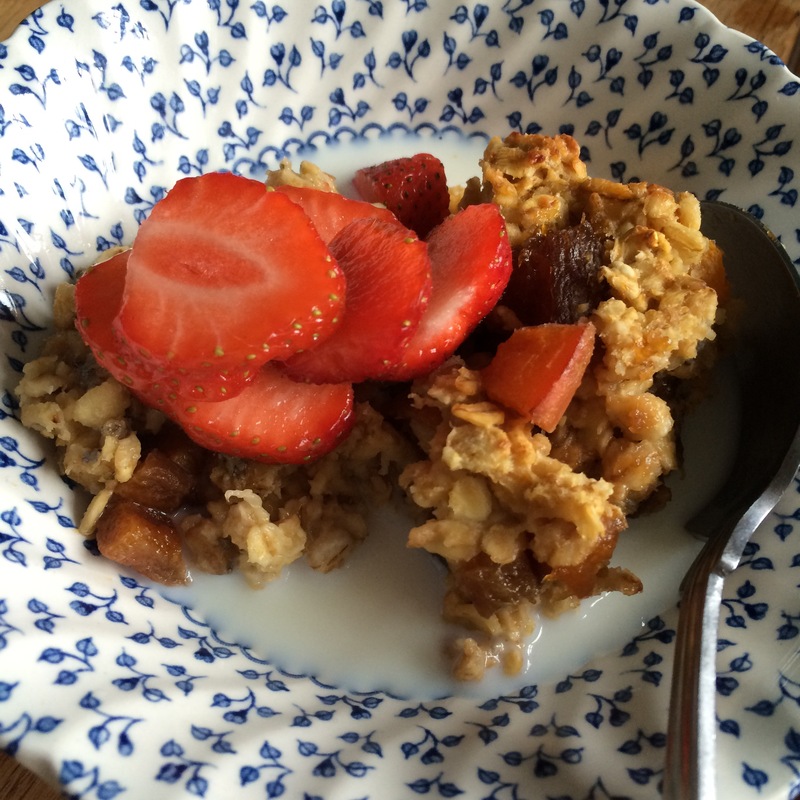 Only a 3 sleeps to go to Wake up to Organic at your local independent retailer on 15th June 2016 where stores, farm shops and cafes dish up free organic breakfasts to celebrate organic and show how easy it is to make the switch to organic at breakfast. Follow us at @WakeuptoOrganic on twitter to keep up to date with the campaign and find out if your local retailer is taking part and if you do go along to an event please post photos on instragram, twitter and/or facebook using the hashtag #WakeuptoOrganic. See the bottom of this post for a full list of participating stores – though there are some last minute ones signing up! We have lots of lovely Organic Trade Board member brands who are supporting the campaign. If you’re interested in becoming a member, you can find out more and join us by registering on our website, by clicking here. 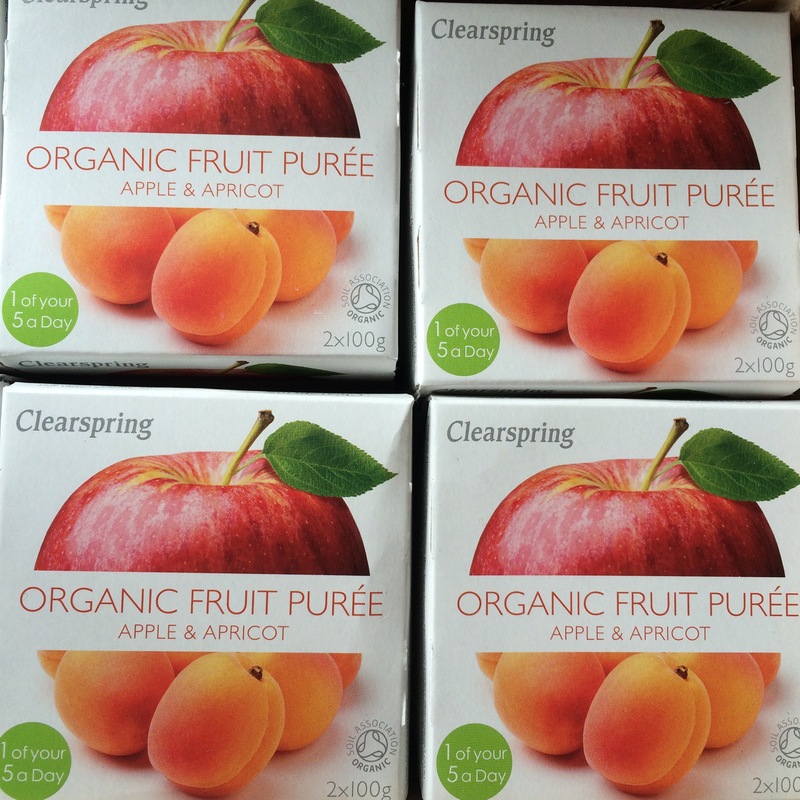 One of the brands taking part is Clearspring who make a peach and apple fruit puree with no added sugar. 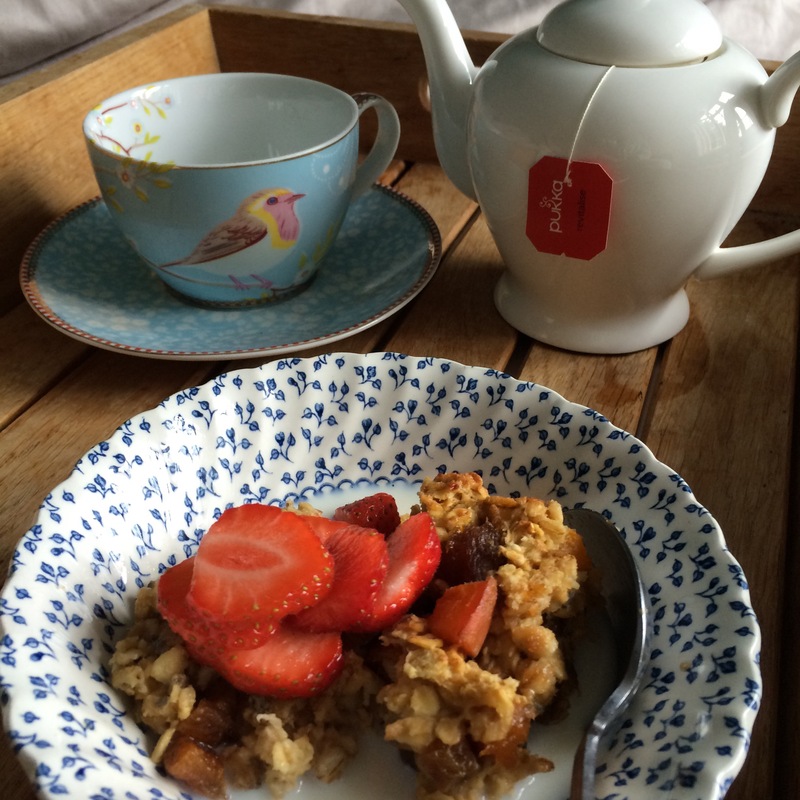 When I saw it I thought it would be perfect to adapt my apple oaty bake to a Summer version, using apricots. This recipe is really easy, and using the puree makes it quicker – you literally mix the ingredients the night before and leave in the fridge overnight, and put it in the oven to bake for 30 minutes first thing. Pour in the dish, cover and leave overnight in the fridge. In the morning heat the oven to 160º c fan oven / 180º c / gas mark 5 for 30 minutes. Serve with a little milk poured over and chopped fruit. *in apple recipe I don’t use maple syrup – it’s not necessary and without it there’s no sugar apart from natural fruit sugars. I am reblogging this recipe for #WakeuptoOrganic 2017, any of the 250 stores looking for a recipe for their Clear Spring purees and/or Flahavans Oats this passed the taste test with my daughters.